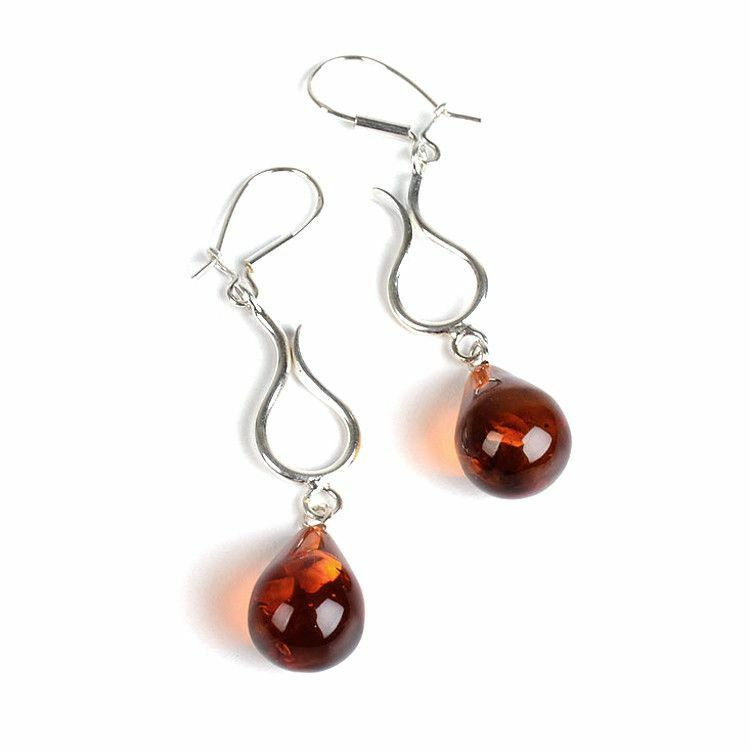 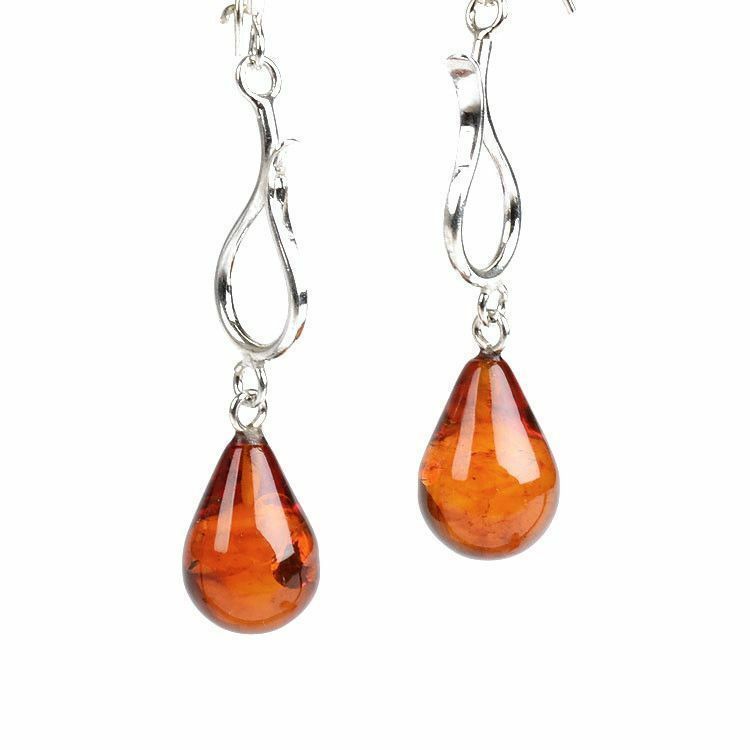 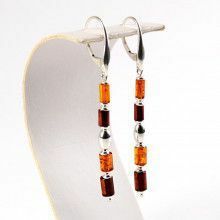 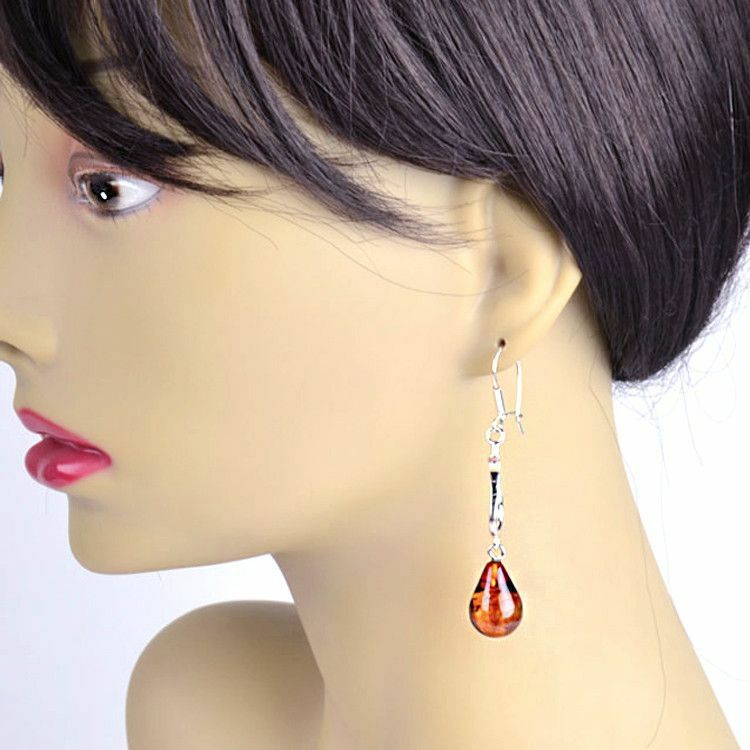 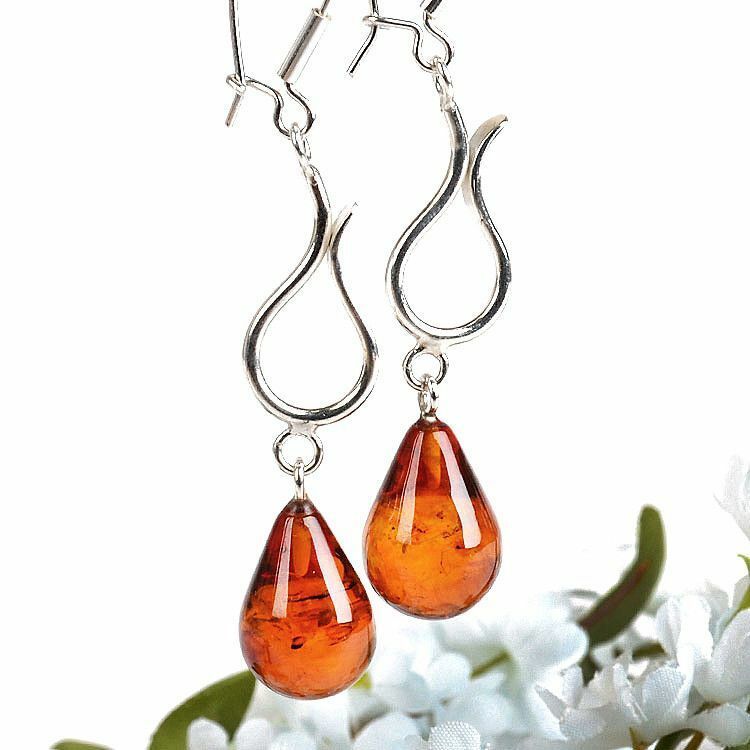 A honey Amber teardrop is suspended from an inverted teardrop-shaped .925 Sterling Silver loop on these long hook earrings. 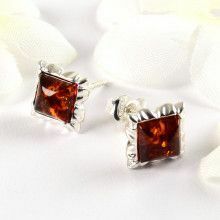 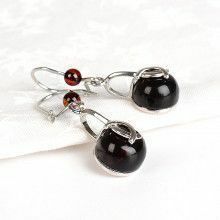 They are great for everyday wear and "glow" effortlessly in the sun. 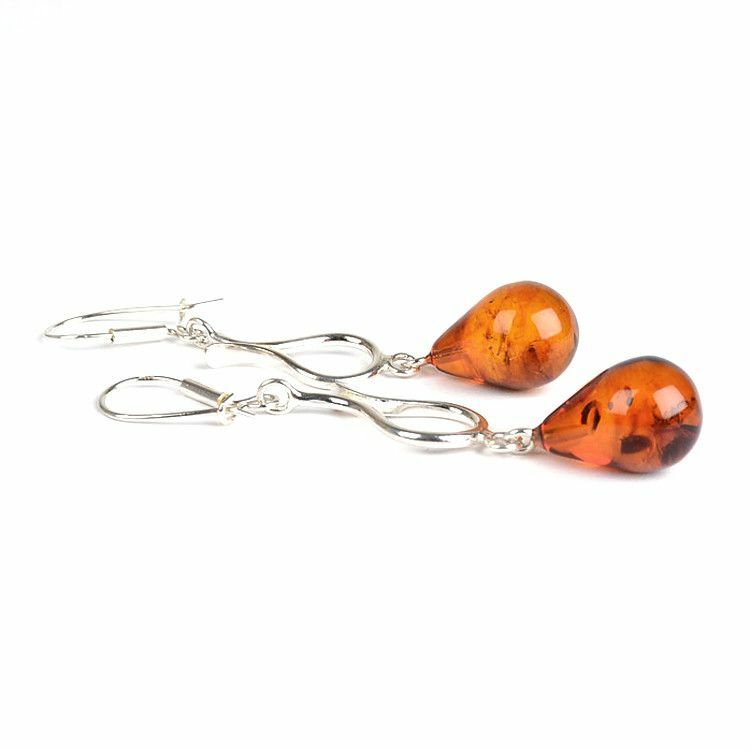 Amber Stones Measure Approximately 1/2" x 3/4"